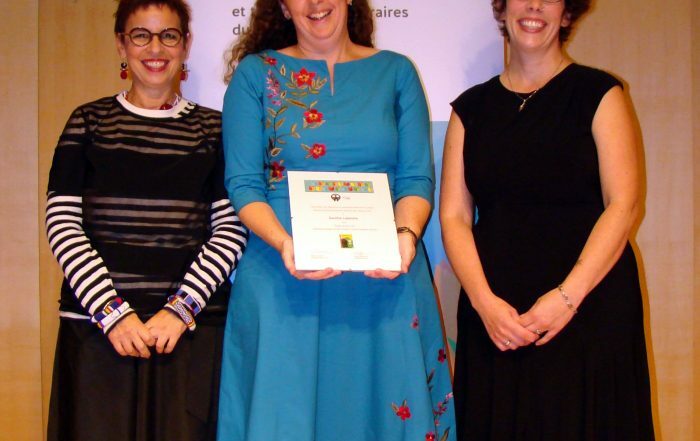 The Literary Translators’ Association of Canada is the only organization that represents literary translators across the country and works to advance their interests. Literary translators join LTAC to become part of a community of language professionals who are passionate about literature and their work; however, they also join to be seen, heard, informed, and promoted. 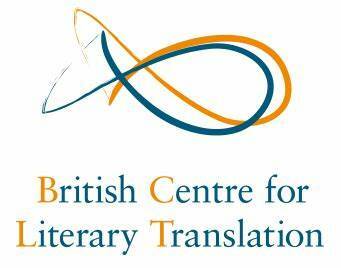 LTAC counts among its members numerous winners of prestigious literary awards. 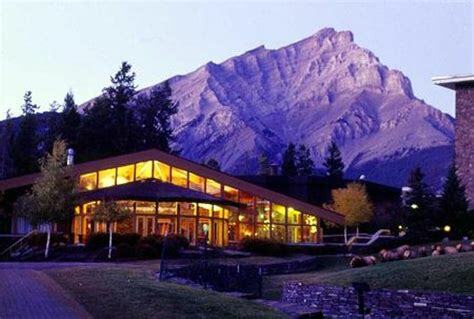 The association acts as a vital link with different national organizations such as the Canada Council for the Arts and the Public Lending Right Commission. Members are directly informed and consulted about topics of concern to the profession. LTAC members have the advantage of listing their profiles in the association’s online directory. Consulted daily by funding agencies, publishers, colleges and universities, the directory is an important channel for increasing the visibility of literary translators. Note that only full and honorary members are entitled to list their profiles (biographical sketch and selected bibliography) in the directory.